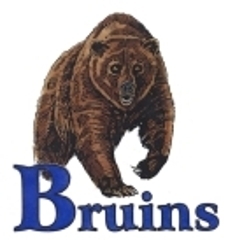 The BBA offers a baseball program for Blacksburg Middle School students. The purpose of the program is to ease the transition into Blacksburg High School JV Baseball. The players play on a full sized field, and at the same time of the year as the JV and Varsity players (Late Feb-May). We are part of the Central Virginia Middle School Club League. Opponents will include official middle school teams from our varsity conference (32) and other school or club teams. We have attempted to make the schedule as competitive as possible. Flyers will be posted around the Blacksburg Middle School. Each player needs to bring completed registration form and fee to the first day of tryouts. The tryout schedule will be determined once the weather can be accurately forecasted. Approximately the end of February. Blacksburg Baseball Association's Renovation of BHS Field- Infield replaced with Bluegrass sod, new clay pitching mound constructed, fully functional drainage system installed, and complete windscreen covering field, including personalization. Blacksburg High School provides administrative support. The Coaches will determine the yearly attire as uniforms. 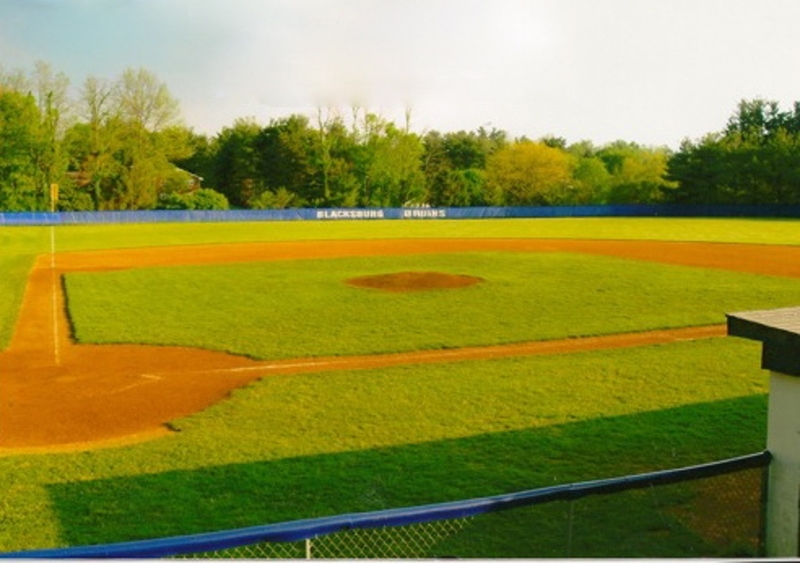 Home games will be played on the OLD Blacksburg High School Baseball Field. The BBA covers the cost of umpires and insurance, through a fee charged to the players. Announcements for the program (tryouts, practices, rain outs) will be handled through the Head MS Coach.